The Haas Signature Collection has many stains for each wood. To browse each of them, click on the links below. STANDARD stained products are the result of highly pigmented stains applied using automated finish equipment. 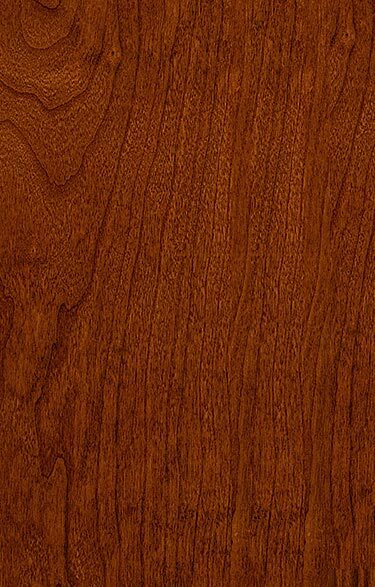 After the stain is applied, it is hand wiped to enhance the natural beauty of wood. 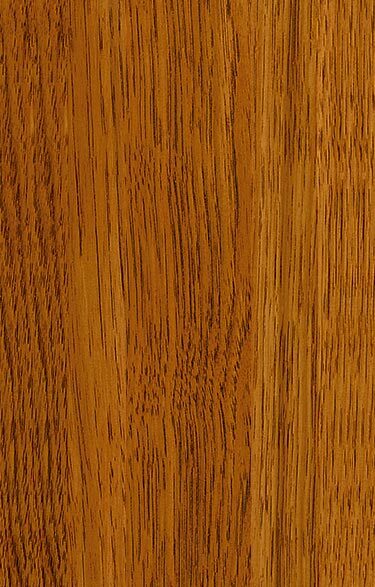 Two coats of ultra-violet cured, clear topcoat material provides a long-lasting, environmentally friendly finish. 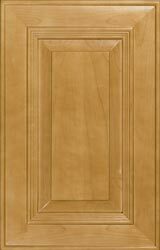 Accent glazes are also available on most door styles of standard stained finishes to provide a distinctive look. 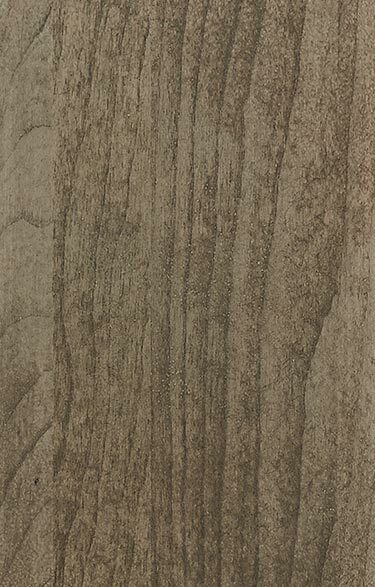 DISTRESSED FEATURES involve several distinctive, hand-applied, finish steps. 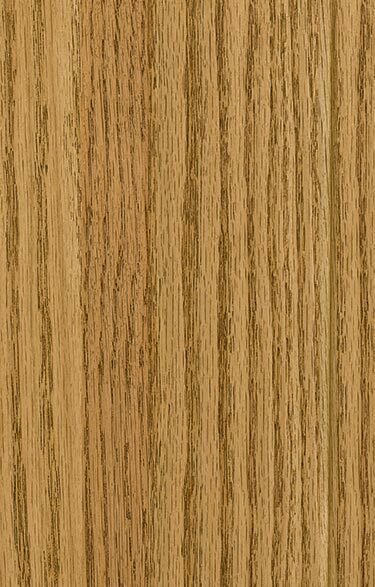 The wood is physically distressed through excess sanding, random moderate denting, and false splits placed in some wood grains. Two unique toned stains are then applied. These separate opaque stains provide a handsome overall appearance with just enough highlighting in the distressed and hang-up areas to provide the old-world look of worn heirloom pieces. Accent glazes consist of secondary finish applied to the hang-up area on many Haas door styles. These secondary colors provide for a two-toned softening to a sometime dominant single color associated with certain stain or paint schemes. These accents are available on most standard stains and solid paint colors. 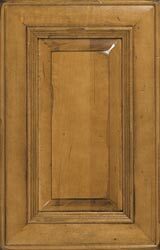 Accent glazes on maple doors in Natural stain are shown.